You and your business rely on rainwear to stay dry on nasty and wet days, but how do waterproof and breathable rain clothes actually work? 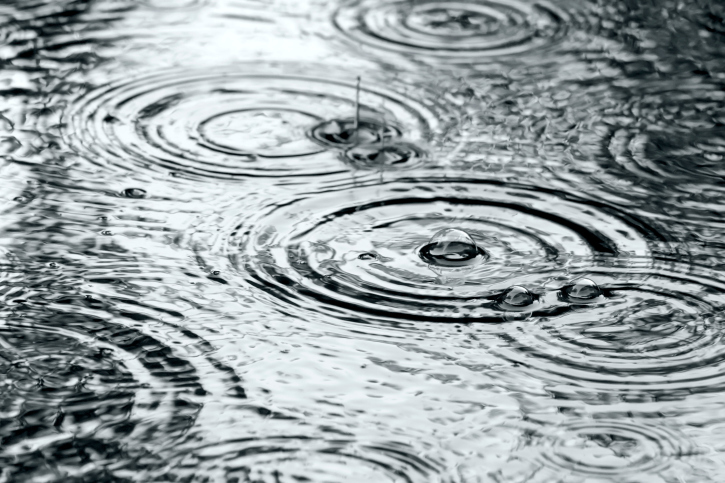 Read on to discover the real differences between types of rainwear and why special rain clothing performs so much better than normal jackets and jeans for a variety of industries, including construction. How Does Waterproof Fabric Work? Waterproof fabric was first introduced in the late 1970s and since then the technology has continued to evolve. Waterproof fabric is designed to do two things—keep precipitation from seeping into or underneath your clothing and provide a way for perspiration underneath your clothing from your body to evaporate and leave you feeling comfortable and dry. What Happens on the Inside? On the interior of waterproof rainwear, laminates can be attached to the inside of the fabric just like applying wallpaper to a wall. Some companies use liquid coating instead of laminate to have the same effect. What Happens on the Outside? What Types of Waterproof Rainwear Are Available for Purchase? Gore-Tex is the most well known type of waterproof clothing available, and many people use the name Gore-Tex to identify all waterproof clothing. Another popular waterproof rainwear company is eVent. Both produce many options available for your business uniforms to keep your workers dry and comfortable throughout their shifts. Depending on how much you want to spend, you can purchase different strengths of Gore-Tex for different purposes. Some people may need the ultimate protection of the Pro line, while others may do just fine with the Performance line designed for low-intensity activities. To give your business a clean, professional, and cohesive look, rely on Chesapeake Uniform. We have served the Maryland, Delaware, Washington, D.C., Virginia, and Pennsylvania area for over 30 years with quality uniform rental services. We can provide you with the uniforms you need for the price you want. Give us a call at 410-558-3360 or visit us online. To see examples of our work and learn more about our services, follow us on Facebook, Google+, Twitter, and Pinterest.